Packaging & Shipping 1. Inspection :Foundry in-house; Third Party inspection available upon request 2 . Packing : Wooden pallet ; Cases ; As customer ruqirement . Being in the lines for 10 years, we can assure you that our products are of good quality and reasonable price. 2.Q: How can i get some sample9 A: We are honored to offer you samples for free. 3.Q:Where is your factory located9how can i visit there9 A:Our factory is located in nan'an city. fujian provience, china,all our clients,we are welcome to visit us. 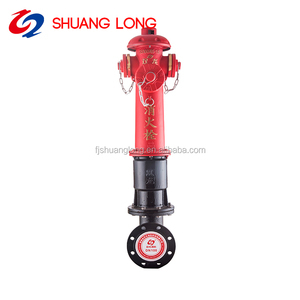 Wholesale Indoor Fire Fighting Equipment Fire Hydrant For Sale We produce various cast iron fire hydrant and valves. 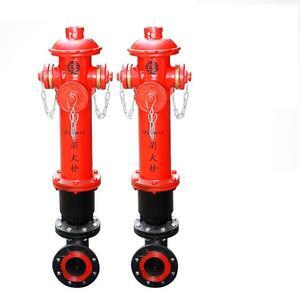 Cast iron fire hydrant is a connector to fire water supply with the valve interface, used for factory, warehouse, highrise buildings, public buildings and ship . normally installed in fire hydrant box, with fire hoses and water gun or wait for equipment supporting the fire extinguishment. 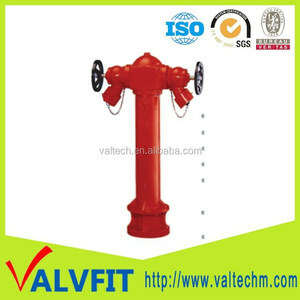 Foam fire hydrant has two outlet is 65 mm diameter , for use of connection fire hose let out the foam mixture. 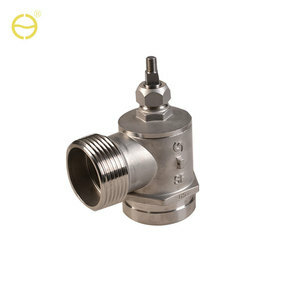 If we want to open the ball valve, we must first connect hose and spray equipment. 2. What's your payment9 We usually accept 30% T/T in advance,70% in the period of shipment. 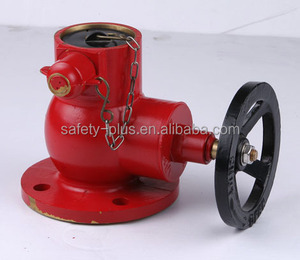 1/2"NPT Cast Iron Fire Hydrant for Sale fire hydrants for sale keywords2 keywords3 fire hydrants for sale Indoor fire hydrant is connecter in water pipeline network. It aims to supply water for fire engines frommunicipal water supply network or outdoor water supply network. 2.Are we manufacturer or trading company9 ----we are manufacturer and have several factories specialized in fire fighting equipment. 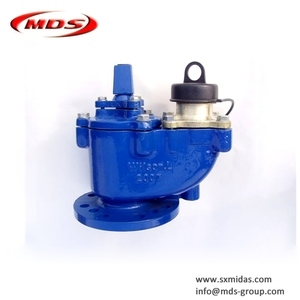 Underground type:install on the underground,do not take a place,not easy to damage,suitable for a cold place. 2.The installation height should be fire hydrant red paint outcrop the road is advisable. 3.Before the installation must be clear our the sediment in the fire hydrant pipe bending. Tieling Valve (Group) Industry Trade Co., Ltd.
Qingdao Nancy Metal and Machinery Co., Ltd.
Hangzhou Ansu Fire Equipment Co., Ltd.
Tailong Fire-Fighting Equipment Co., Ltd.
Ningbo Real Safe Technologies Co., Ltd.
Kunming Jinzhou Trading Co., Ltd.
Alibaba.com offers 1,617 cast iron fire hydrant products. About 24% of these are fire hydrant, 11% are cast & forged, and 1% are casting. A wide variety of cast iron fire hydrant options are available to you, such as free samples, paid samples. 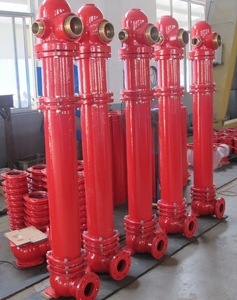 There are 1,531 cast iron fire hydrant suppliers, mainly located in Asia. 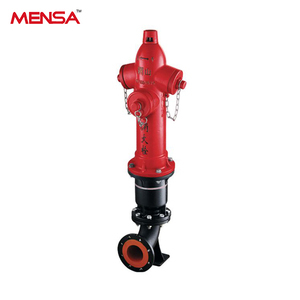 The top supplying countries are China (Mainland), Iran (Islamic Republic of), and Greece, which supply 99%, 1%, and 1% of cast iron fire hydrant respectively. 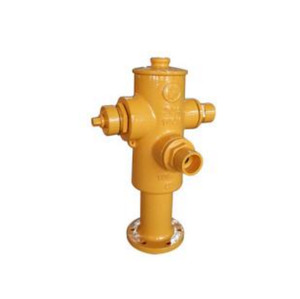 Cast iron fire hydrant products are most popular in Mid East, Southeast Asia, and Domestic Market. You can ensure product safety by selecting from certified suppliers, including 1,078 with ISO9001, 538 with Other, and 319 with ISO14001 certification.